Gutters play an important role in maintaining the integrity of your home. They prevent the roof from flooding and can also protect the siding of your house. There are a few visual clues that indicate you may need to repair your gutters such as rust, bending or leaks. Choosing the right contractor for a seamless gutter repair is important. When you're ready, ImproveNet can connect you with a local gutter repair company near you. Seamless gutters are the most popular type and account for 75% of all gutter installations. These gutters cost more than traditional gutters, but are engineered to last 20 - 25 years, require less maintenance and are easier to clean and less likely to clog. 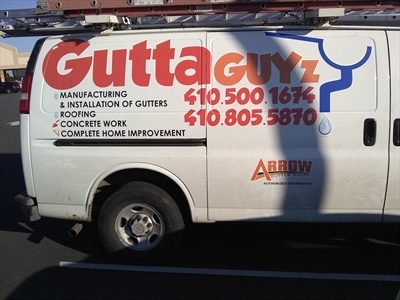 A gutter contractor can help you address issues like rust damage, electrolytic corrosion, puncture holes, inverse slope or pitch and sagging. The right seamless gutter contractor will be able to fit into your budget, do it in your timeframe and have the right experience. They will also be able to adjust the color and fit it to your home. Here are some questions you can ask seamless gutter companies before hiring one. How will you protect my roof? Do you use nails or screws to fasten the gutters to the home? What types of styles are available? 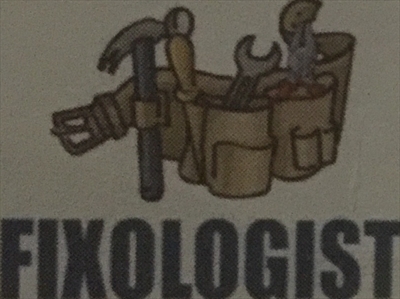 Do you provide any written estimates? How will you clean up the job site? Seamless gutters require regular maintenance and should be cleaned at least every six months. The cost of repairing a seamless gutter can range from $202 to $322. The material costs vary from $6 per foot to $11 per foot, and the average home takes 100 to 300 feet. The total cost depends on what the gutters are made of. You can choose different materials like aluminum, copper, vinyl or galvanized steel, but keep in mind that copper gutters can be significantly more expensive than the traditional aluminum gutter. It's important to know that some states will require a permit, which is an additional cost to you. Your local gutter contractor will also take your house size, roof pitch, current season and location into consideration, along with several other factors.